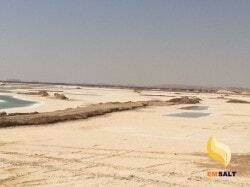 EM Salt one of largest Egyptian salt supplier whether sea salt or rock salt . We are also iso 9001:2000, HACCP and FDA approved company . 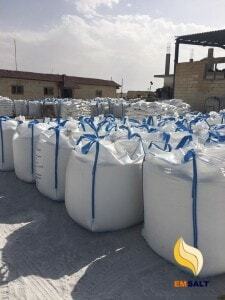 Our company produce Siwa rock salt directly from our saline in Siwa to the Importers from all over the world with all approved analysis and quality certificates. 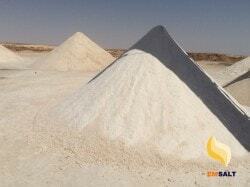 Siwa rock salt is the best salt for melting ice in Europe and the world, Also for industrial use . 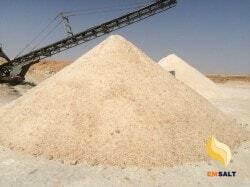 Our saline produces the best kinds of rock salt, making the company one of the largest rock suppliers in Egypt basis following. 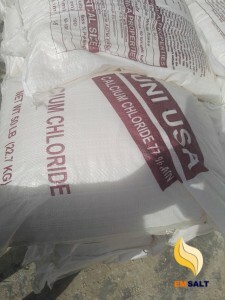 the company is characterized by producing the finest types of sea salt fm our saline in north Sinai where the clean environment suitable for the production of marine salt . Many seawater purification and treatment processes are carried out through the company’s salt factories To produce industrial salt and table salt. 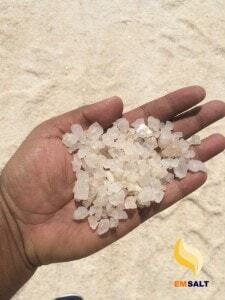 the company is keen to meet all the needs of its customers through the financing of sea salt as following type of sea salt manufacturing . 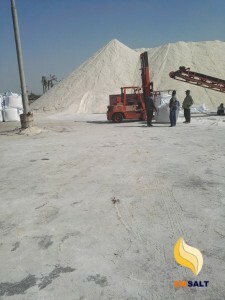 EM Salt have own store area inside Egyptian ports ( El arish , Damietta and Alexandria ) to supply our salt importers with the the quantities they need to cover the different markets in the countries of the world. 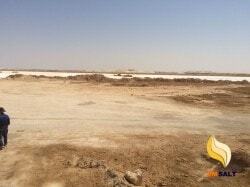 Through the company’s own table salt factories we can make all kinds of packing. 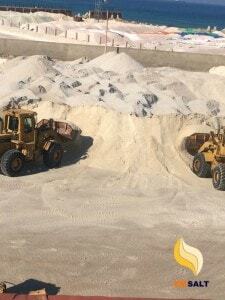 Packing 1000 kg per bag, bag of 25 kg each, bag of 50 kg each.